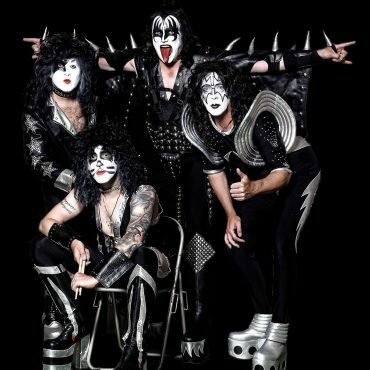 Nervana have been described as the most authentic reproduction of the original 3-piece to ever to take to the stage. Receiving rave reviews from fans and critics alike, the trio have invaded the world with Grunge fever yet again. 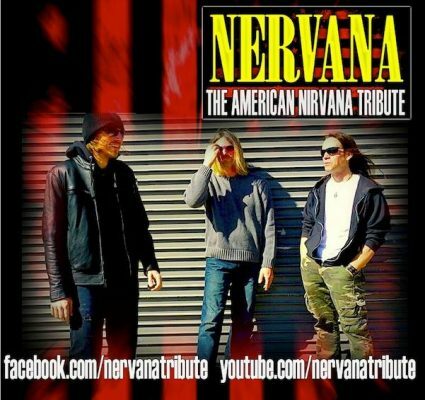 Nervana have toured in numerous countries for over ten years as the premier Nirvana Tribute Band. 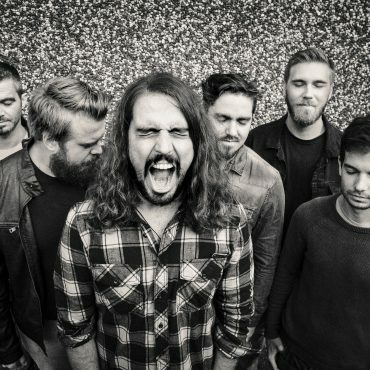 Playing festivals, established venues and featured in countless press articles and Youtube videos, the band have brought a reputation that has never faltered. Joseph Maher, the left-handed spitting image of Kurt, hails from New York where he fronted a local Nirvana tribute for years, now joins forces with Nervana. Drummer Steve Kilroy, met bassist/studio engineer Dave Eve in London while recording an album for Revolver Records. While touring, they opened for ‘The Australian Nirvana’. Soon after, Steve received an opportunity to play & tour with the group, then Dave joined in to complete the solid, explosive rhythm section. Both remained members of ‘The Australian Nirvana’ for the better part of 5 years, touring Europe constantly before setting out on their own. 2010 saw them play greatly received shows all across Europe. 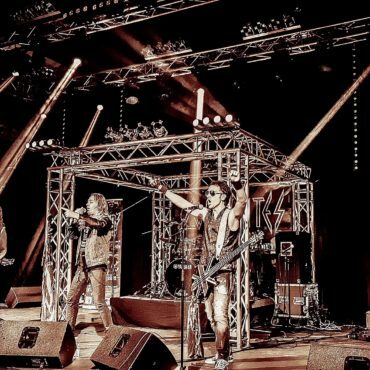 Their hard work year culminating in a stellar performance at Liverpool’s Mathew Street Festival, where Nervana performed to a crowd over 50.000 strong! Nervana have been pulling in the crowds both in the US and Europe and the response has been incredible!! Thanks to all who have supported us through the years. All we can say is get ready for a real blast!